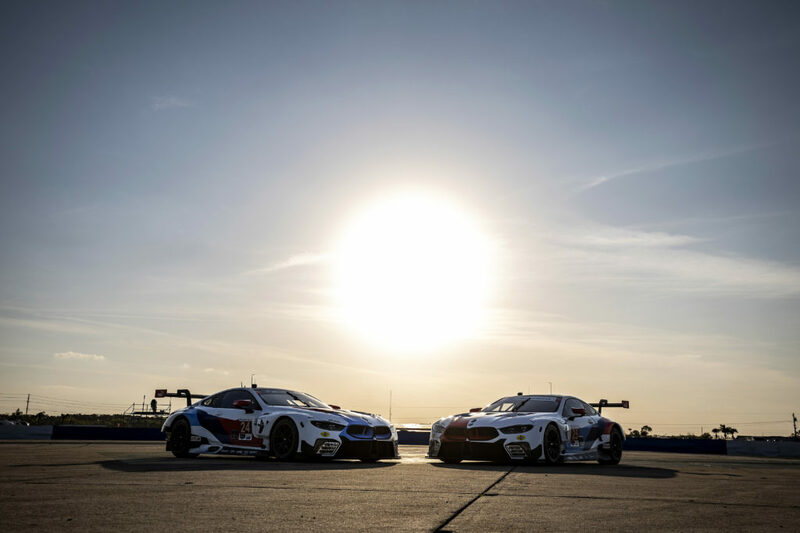 Woodcliff Lake, N.J. – Aug. 4, 2018… Demonstrating renewed performance this weekend, BMW Team RLL was unable to improve on its first and fourth place morning practice times and will start the IMSA Continental Tire Road Race Showcase from the sixth and seventh GTLM class positions following today’s 15-minute GTLM class qualifying session. Jesse Krohn qualified the No. 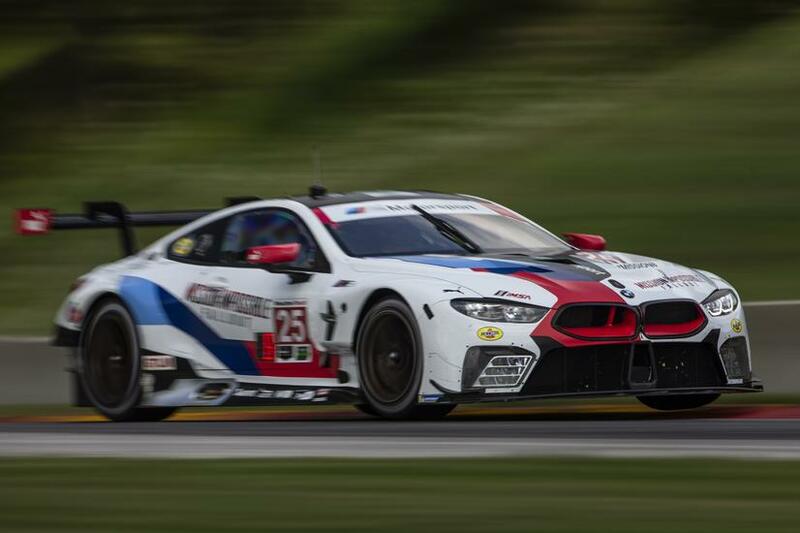 24 BMW M8 GTE sixth with a time of 2:03.331 minutes on his fifth lap of the classic 4.048-mile, 14-turn Road America circuit. 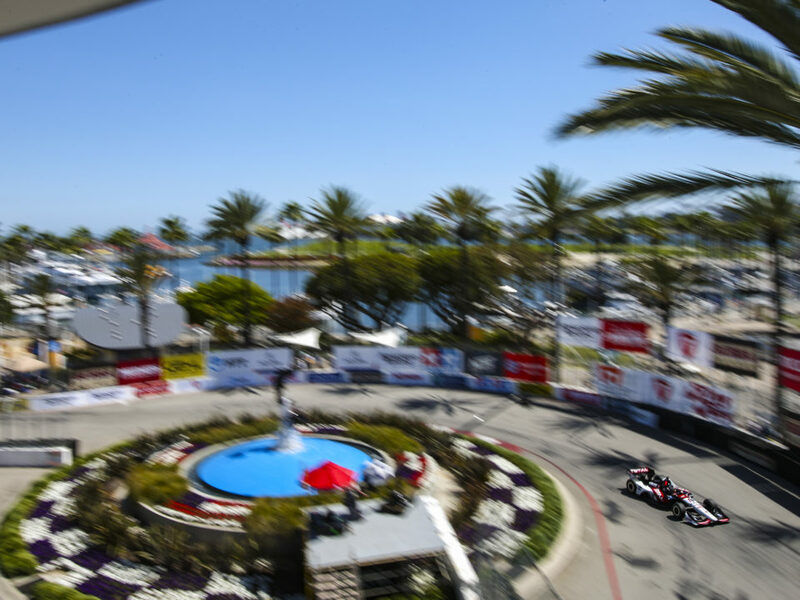 With a 2:03.645 minute time set on his third lap, Alexander Sims qualified the No. 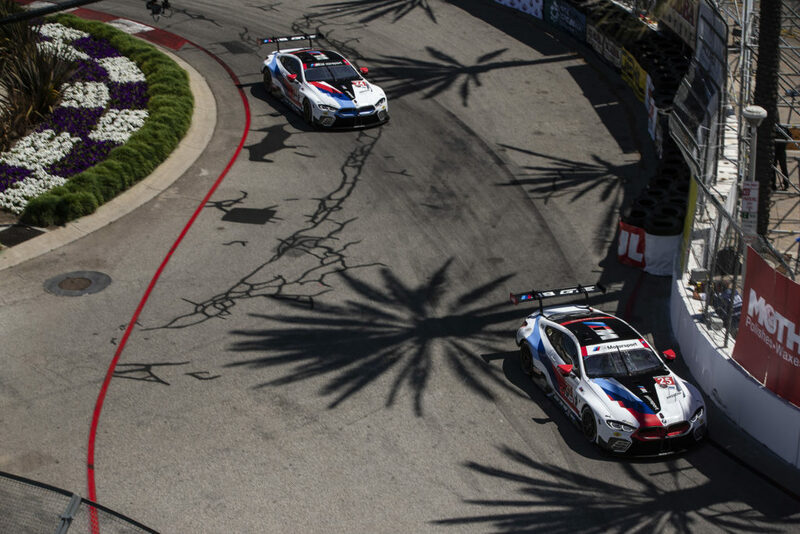 25 BMW M8 GTE seventh. The pole position was won by the No. 66 Ford GT and the entire GTLM field was separated by only 1.194 seconds. Krohn will share the No. 24 M8 with John Edwards and Sims will co-drive the No. 25 M8 with Connor De Phillippi. 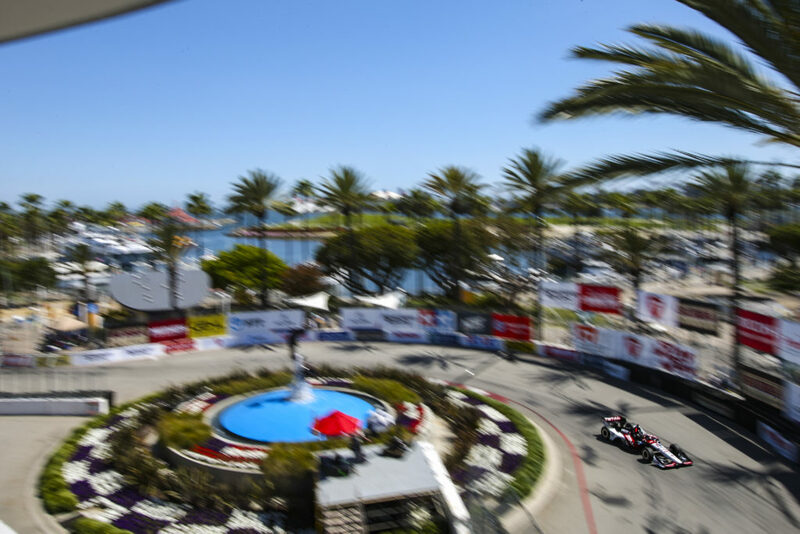 The Continental Tire Road Race Showcase will take the green flag at 1:35 p.m. CT tomorrow and be broadcast on FOX Sports 1 from 2:30 – 5:30 p.m. ET. 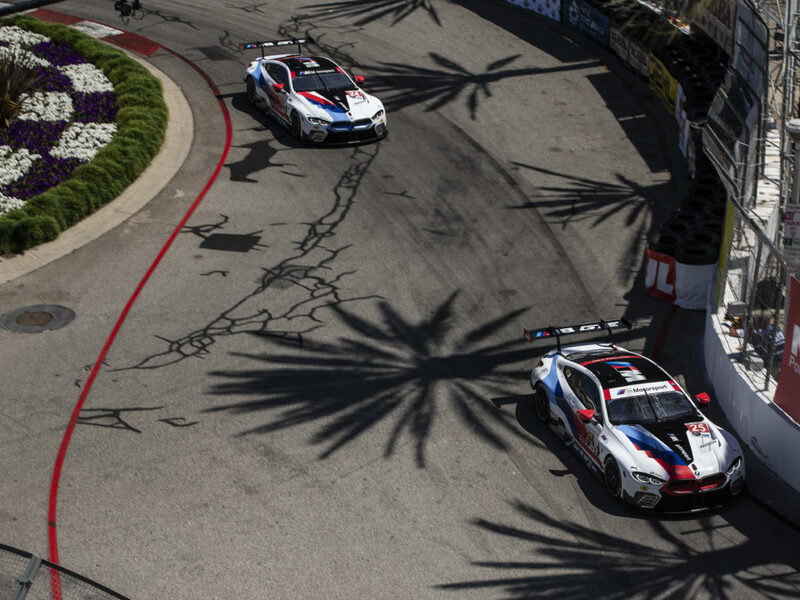 Follow BMW Team RLL on Twitter at @BMWUSARacing for updates all weekend. two car program and has brought their total to 17 wins, 23 poles and 68 podium finishes as well as a second place finish in the Manufacturer, Team and Driver championships in 2015 and 2017.